If your garden is like mine, most summers, you have more zucchini than you know what to do with. Here is a recipe to enjoy this vegetable in a whole new way as a delicious dessert. Baking with zucchini is my favorite way to enjoy it. You will be pleasantly surprised with the deliciousness of this pie! 1. 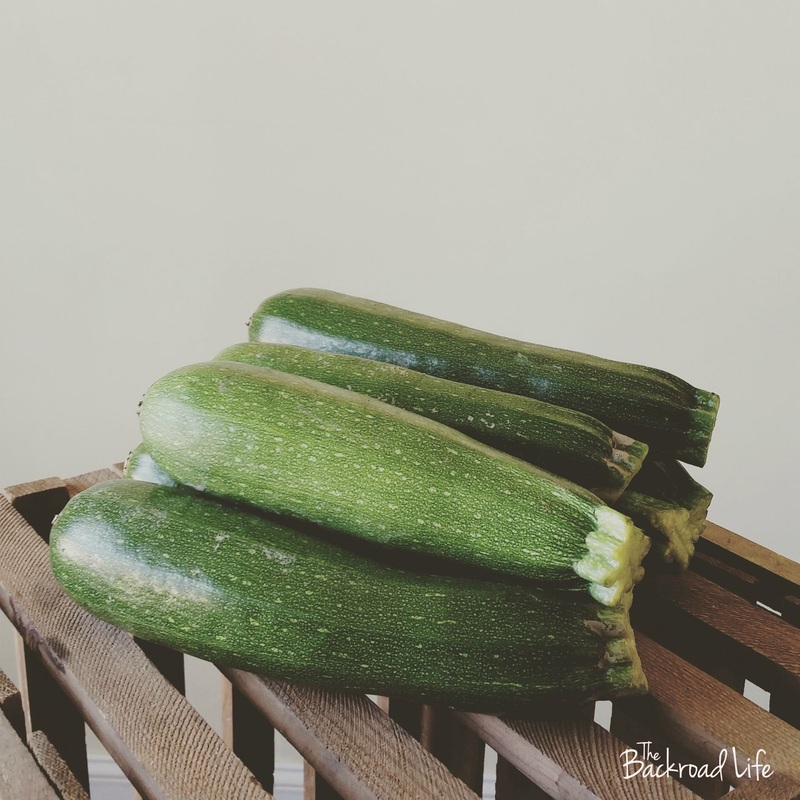 Skin zucchini and cut into small pieces and place in a microwavable dish. 2. Microwave on high until the pieces are tender. 3. Pour out any water! This is important for the pie to set and not be runny, so drain as much as you can off the zucchini. 4. Place pieces in a blender and puree. 5. Mix dry ingredients with puree. 6. Warm milk and add it with the eggs to the mixture. 7. Mix well and pour into crust. 8. Bake at 425 degrees for 10 minutes. Reduce to 350 degrees for 40-45 minutes. The center will be wobbly. 9. Cool for 2 hours then chill if desired. Serve. 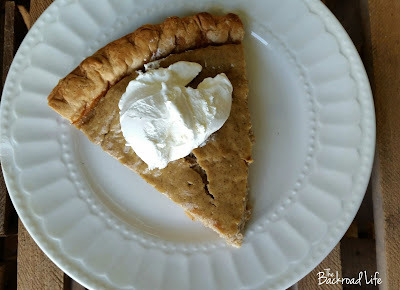 Add a dab of Cool Whip to the top when serving to make extra yummy! 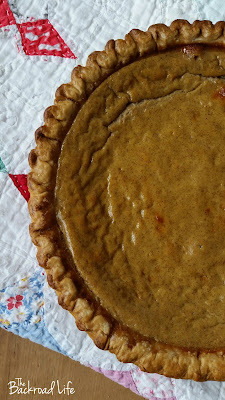 I have been making this pie for years and always look forward to making it each growing season. 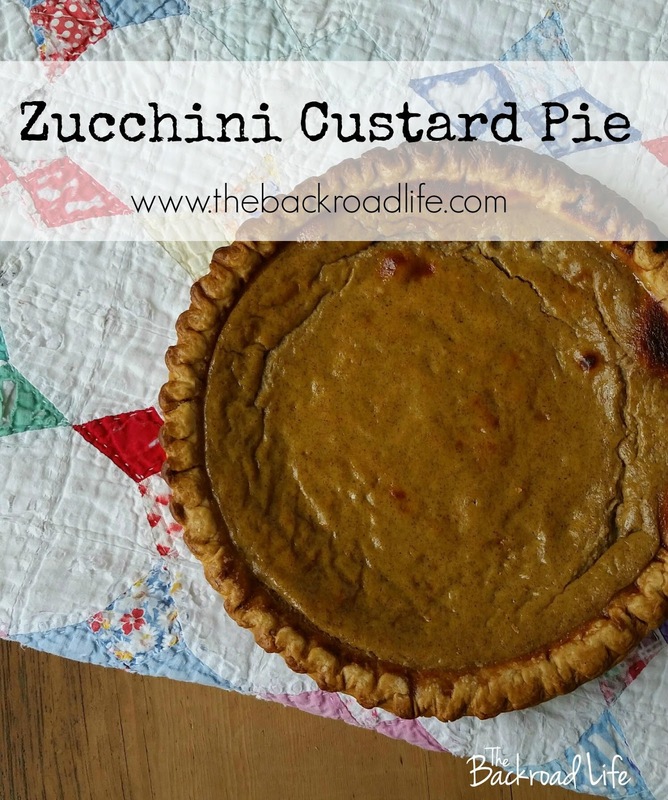 You know those extra large zucchinis you stumble across in the garden and think, "wow that got big fast" or "how did I miss that one," this recipe is also great to use those large ones (I just use the meaty part and leave out the seeds). Enjoy! !